with me. I always win! but you never played fair! Madeleine: Who cares how I played? I won! 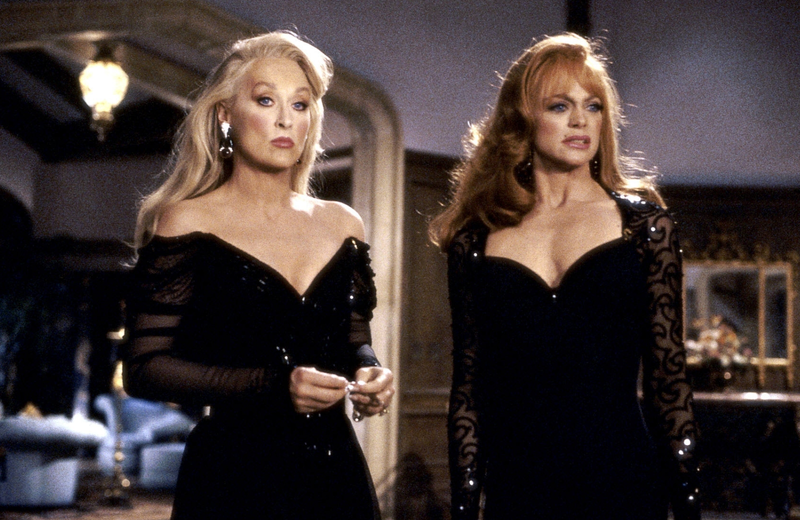 Death Becomes Her came out 25 years ago today! This movie makes me laugh every time I watch it. "That's because you could alway spread your legs higher and wider than anyone else!" Sidenote: Do you know that there were two versions of "Death Becomes Her"? The first co-starring Tracy Ullman?